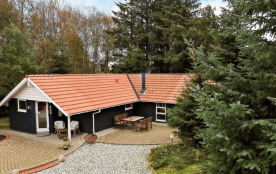 This inviting holiday cottage with sauna is located at the end of a road in Hals/Koldkær. 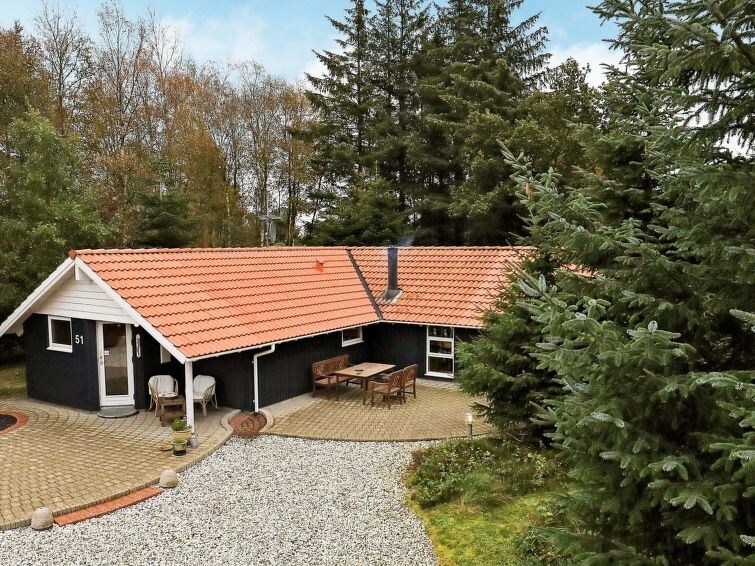 Bright living room with direct access to a south-facing, covered terrace. Several stone terraces. No letting to youth and builder groups.